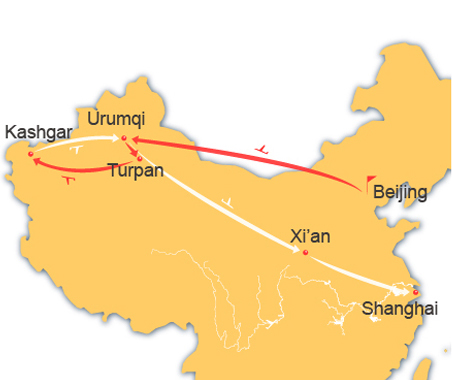 Explore the essence of Beijing at its highlighted attractions, appreciate the modern and fashionable Shanghai, and also fly to adventure the legendary Silk Road at Xian, Turpan, Kashgar and Urumqi. This integrated tour will bring you extraordinary experience and memories. 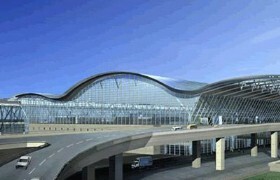 You will be warmly welcomed by our guide at the airport. Our guide will transfer you directly to the hotel for check in. Enjoy the remainder of the day. 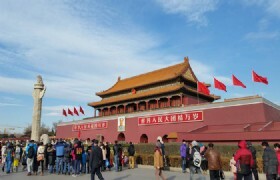 Today your Beijing exploration will begin with the famous landmark Tiananmen Square. 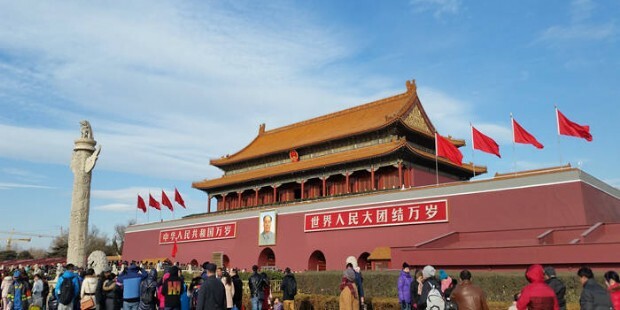 The Tiananmen Square is the largest public square in the world and can hold over one million people. It is is often considered as a national symbol in China. This morning, our guide will transfer you to appreciate the enchanting Heavenly Lake at first. 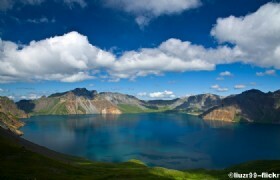 Heavenly Lake is a famous scenic spot in Xinjiang. It is located at the mountainside of the Bogda Peak which is the highest peak in the east range of Tianshan Mountain. 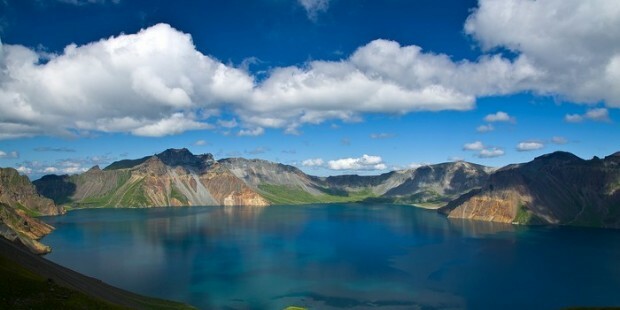 The Heavenly Lake is also called "Pearl of Tianshan Mountain" for its enchanting scenery by local people. The Heavenly Lake boasts its fairy natural scenes, including the crystal water, pleasant climate, silvery mountains, and colorful wild flowers. At the same time, the relic of the Quaternary Period Glacier, rare birds and animals, glaciers, special landscapes and rich resources in Heavenly Lake area are great for science exploration. After breakfast at the hotel, our guide will pick you up and transfer you to visit Jiaohe ruins. 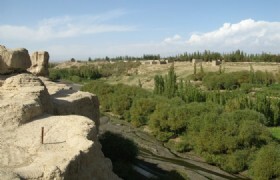 The Jiaohe Ruins are located 10 kilometers west of Turpan atop of a 30 meters steep cliff. 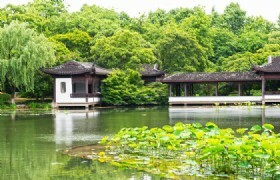 The shape of the ruins is like a willow leaf and is surrounded by water. 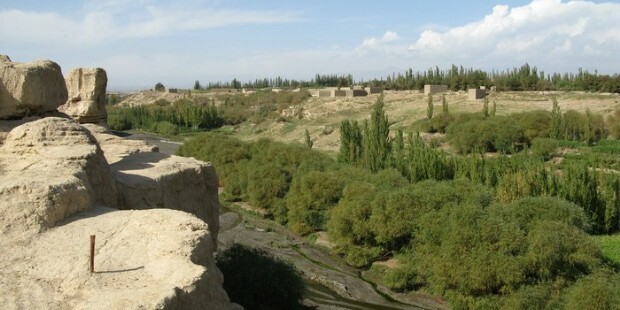 It used to be the capital of the Cheshibu Kingdom, which was dated back to 2000-2300 years ago. 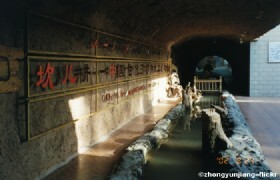 The Jiaohe Ruins is the oldest, biggest and the most well-preserved mud building city in the world. 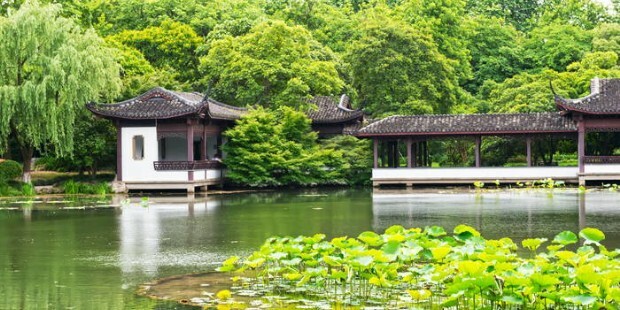 With its unique and interesting constructions, and historical and cultural values, this earthen castle Jiaohe Ruins attracts numerous tourists there. Atfter breakfast, we will start our sightseeing with the famous Id Kah Mosque. 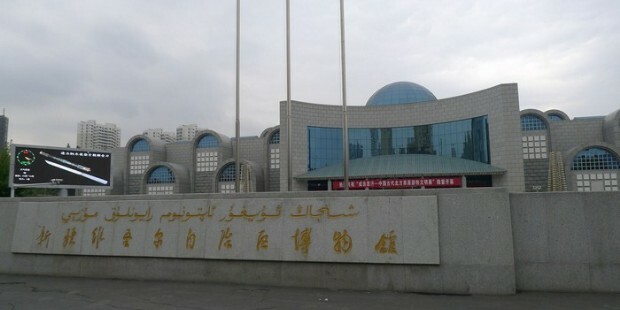 Id Kah Mosque is located on the central square of Kashgar city. 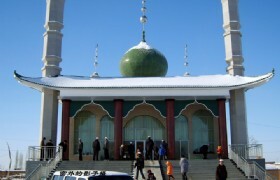 It is one of the biggest mosques in China. The mosque is a group of old Islamic constructions with strong ethnic style and religious features. 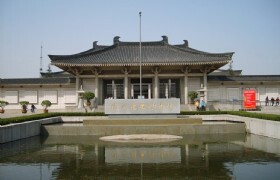 The whole complex consists of the courtyard, the Hall of Prayer, and the gate tower and some other attached structures. 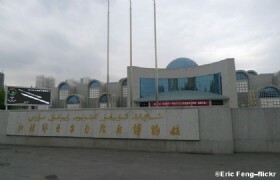 The Id Kah is a large center for religious activities for Xinjiang Muslims. 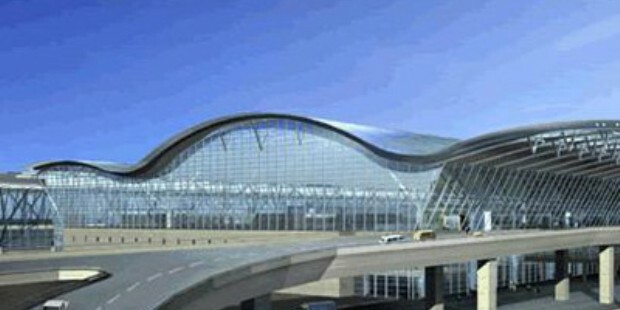 After breakfast, our guide will trasfer you to the airport for flight to Xian. 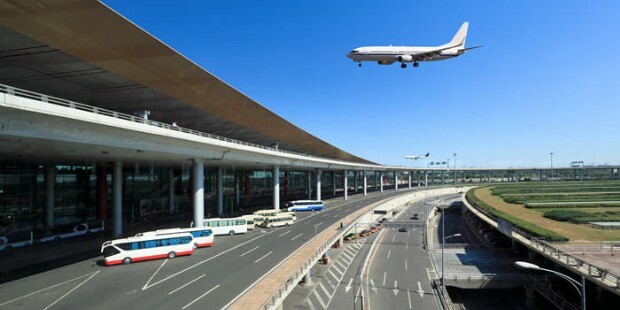 When you arrived in Xian, our Xian guide will pick you up at the airport and take you directly to visit Daxuexixiang Mosque. 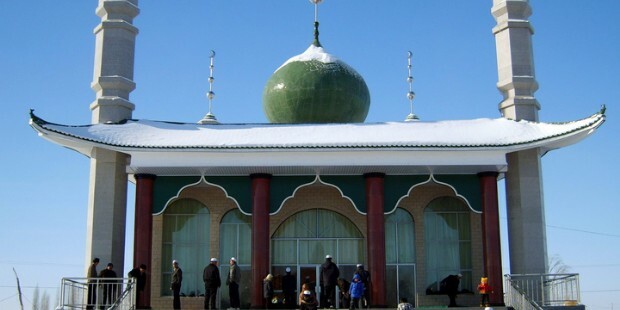 It is located on the west of Daxuexi Lane, facing the Great Mosque. With a construction area of 2,700 square meters, Daxuexixiang Mosque is the second largest mosque in Xi'an after the Xi'an Great Mosque. 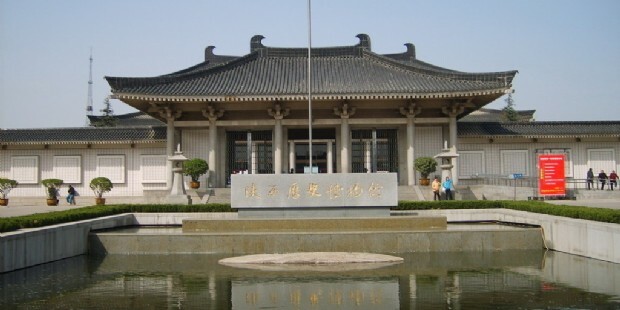 Daxuexixiang Mosque was constructed in the year of 705 during Tang Dynasty, being one of the oldest mosques in Xi'an. 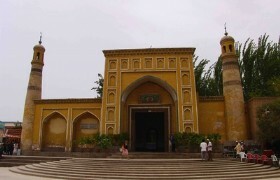 The mosque was enlisted as a cultural site under the protection of the Shaanxi Province in 1956. 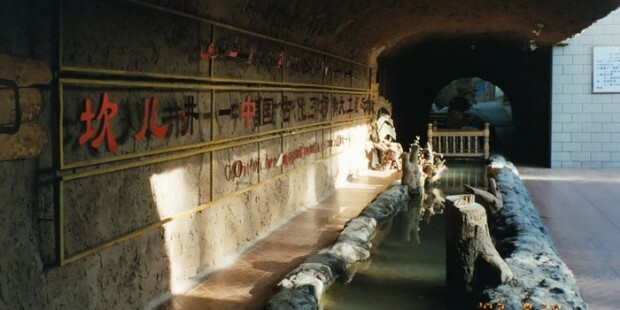 Now it has been one of the major attractions in Xi'an. 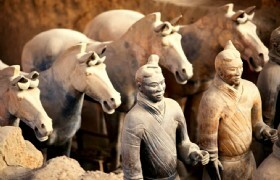 After breakfast, our guide will bring you to visit world-famous Terracotta Warriors and Horses. It is dubbed as “World’s Eighth Great Wonder” and the largest excavation of the 20th century. 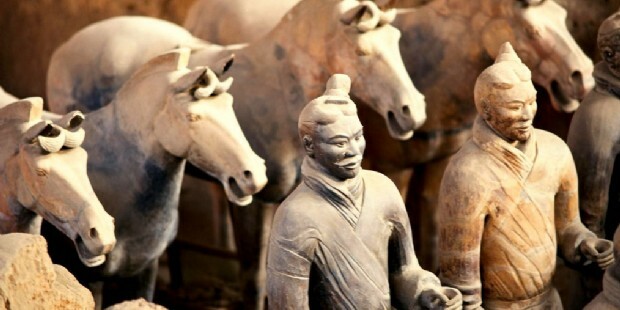 Those artifacts of numerous life size terracotta figures of warriors and horses with different features, facial expressions, clothing and hairstyles arranged in battle formations provide live examples to study the military, cultural and economic of the period they were made. Then we will move to visit Great Mosuqe. 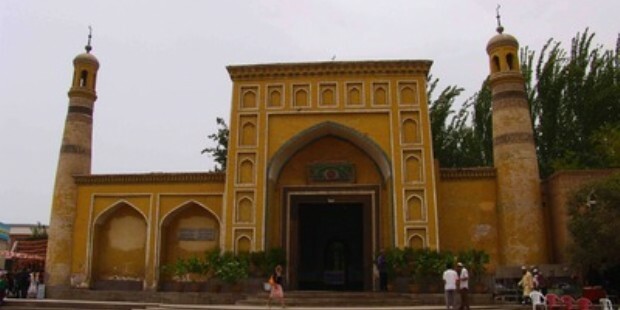 It is one of the oldest and largest mosques in Xian. Famed for its long history and unique architecture which is a combination of Islamic and traditional Chinese style, Great Mosque is a popular attraction for tourists coming to Xian. You will have free time for leisure after breakfast at the hotel. 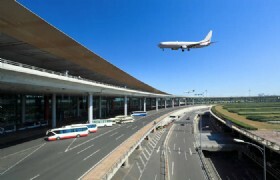 Then our guide will transfer you to the airport for flight to Shanghai. When you arrived in Shanghai, our local guide will pick you up at the hotel and then transfer you directly to visit Oriental Pearl Tower. As one of the most important Shanghai landmarks and one of the most attractive places in Shanghai, Oriental Pear TV Tower appeals people by its unique architectural design and the alluring Shanghai views it brings. The next destination will be the Bund. 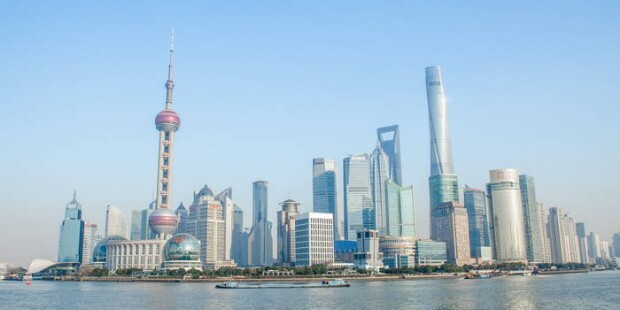 This waterfront has been regarded as the symbol of Shanghai for hundreds of years. 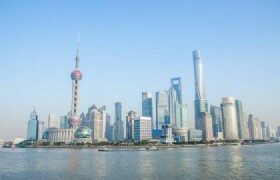 Also as the most popular site in Shanghai, the Bund is the best place to enjoy the view of Huangpu River and groups of architectures and skyscrapers. Then we will go to visit Chenghuangmiao Bazaar. There you can wander at those shops and stores, and taste original Shanghai snacks and drinks. Next we will go for a great time at Xintiandi. As a shopping and entertainment center in Shanghai, Xintiandi will get you deeply into the commercialized life in Shanghai. After breakfast, you will have free time for leisure until our guide transfers you to the airport for your departure flight. Have a nice trip!